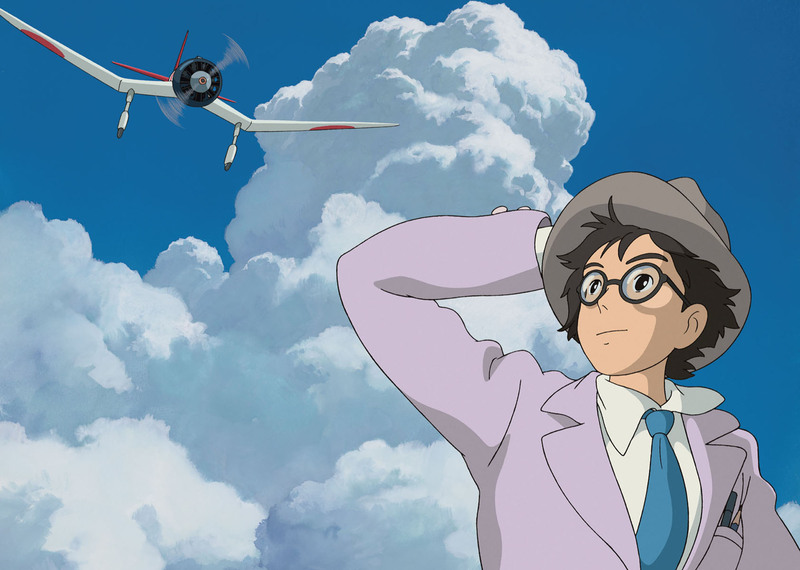 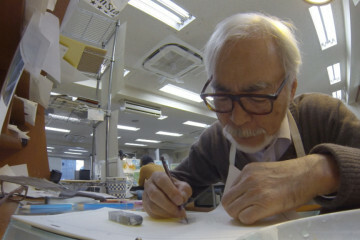 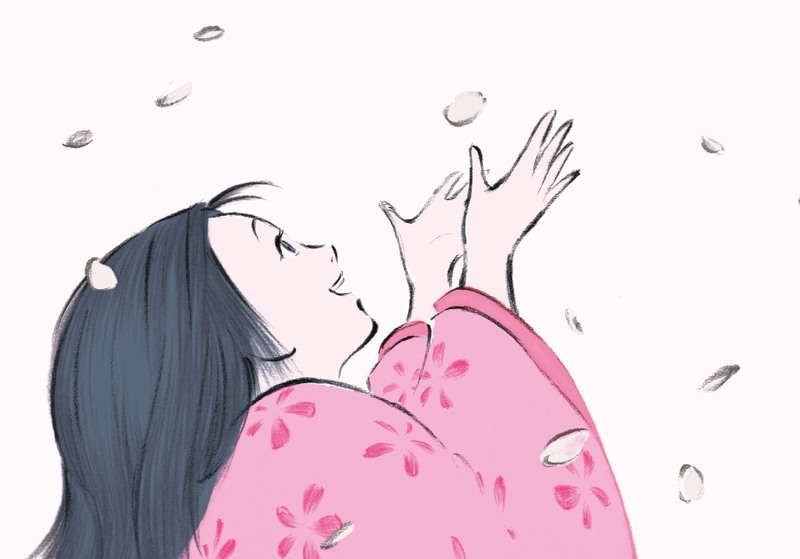 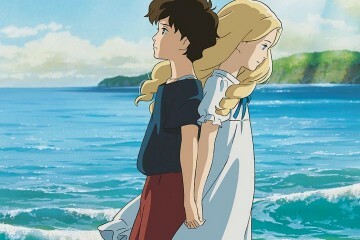 Isao Takahata has been working in animation since the 1960’s and was a co-founder of the now universally famous Studio Ghibli in 1985. 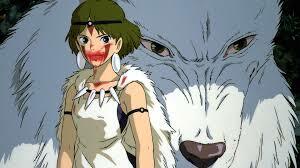 Princess Mononoke is anime through and through. 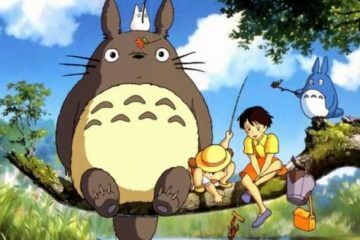 Anime is just the Japanese word for animation, but the term has come to be associated with a few genre traditions, and Mononoke is crammed full of them.